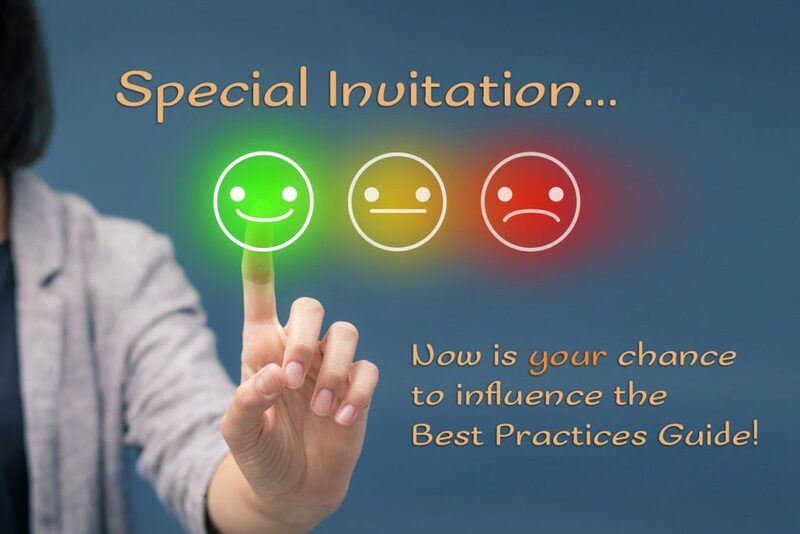 Special Invitation: Now is your chance to influence the Best Practices Guide! These are exciting times to be homeschooling in Québec as we witness major changes and have participated in influencing the new homeschooling law now in effect. A survey is at your fingertips so you can influence the next step. The next step is the Best Practices Guide to be published by the Ministry by July 1, 2019. As we mentioned in a recent communication, the DEM (Direction de l’enseignement à domicile) recently met with HSLDA, and various families, to discuss homeschooling in order to incorporate their findings in the upcoming Best Practices Guide. To further their understanding of homeschooling across the province, the DEM has requested that as many homeschooling families as possible fill out the anonymous survey. Although this is totally voluntary, it does give you the opportunity to express your opinion and help the DEM to appreciate the diversity of the homeschooling community. The survey consists of 20 short-answer questions. You may fill in all or part of it, as you see fit. This opportunity is only available until February 1, 2019.